Lake Jocassee is located in the northwest part of South Carolina, more specifically, in the Salem area. It consists of 7,500 acres of water and is a 385 feet deep reservoir with an elevation of 1,100 feet. As of January 13, 2016, the lake level was 98.3 percent. The dam is 1750 feet long and 385 feet high. Jocassee is one of the most pristine lakes around and boasts of crystal clear water. It has very little development, so most of the surrounding land is untouched by man. Come spend some time on this gorgeous lake and do some swimming, boating, scuba diving, fishing, canoeing, kayaking, jet skiing, hiking, camping, picnicking, or just catch some sun. If you really want to see all the waterfalls and experience this serene lake, you might want to take guided tour.You hikers might want to hike the 1.5 mile Oconee Bell Nature Trail or the 3.5 mile hike Bear Cove Trail and take in all that nature has to offer. Lake Jocassee is host to Devil’s Fork State Park. Devil’s Fork is the only park located on the Lake. The park has campsites; cabin; and villa rentals, but you must reserve them in advance. Some of the amenities in the park include a gift shop, a general store, picnic shelters, a playground, and kayak rentals. They even provide you with free internet access in all villas and in the Park Visitor’s Center. The lakes boasts of a variety of fish, such as Trout, Smallmouth Bass, Brown Trout, Rainbow Trout, White Bass, Largemouth Bass, Bluegill, and Black Crappie. If you want to know exactly where to catch the fish you want, the you might want to hire a professional fishing guide. Please keep in mind that you must have (on you) a SC Fishing License, if you plan to do a little fishing. If you don’t have a license before you arrive, make sure that you stop by the Jocassee Outdoor Center during regular business hours to get one. 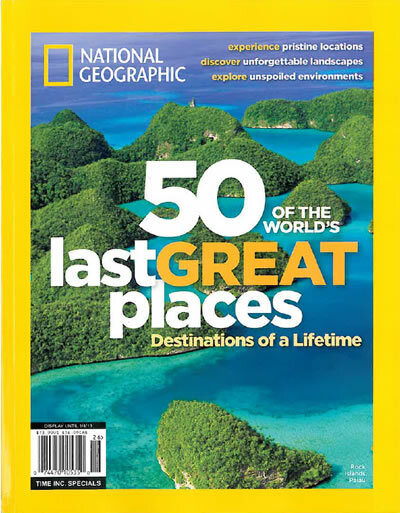 Side Note: In the January 2013 issue of National Geographic, they named the Jocassee Gorges as one of their top “50 of the World’s Last Great Places, Destinations of a Lifetime.” We must agree! It is an absolutely beautiful lake and countryside.